Today is the one year birthday/blogday, anniversary/blogaversary - whatever you want to call it, of Running on Happiness! So happy blog-a-birth-a-versary to us! I started it on a whim last year with a new camera and lots of passion, and it has taken me on a fun and unexpected adventure. I want to express my thanks and gratitude to all of you who stop by, visit, checkout, comment, follow, and read my thoughts, as deep, silly, or mundane as they may be. I also want to thank those who have supported me thus far, and to my Husband and Mom who help take pictures for me when I just don't want to do it myself! Gosh, I sound like I am giving an acceptance speech for some award I didn't win. Anyways, I have found a lot of happiness through my blog, as it has been an outlet for creativity and self expression. Something I have come to learn through it all, is that it's important to have a passion. Passion is what drives and fulfills us, and my blog has done just that. Congratulations!! I'm a new follower, but I've really enjoyed all the outfit inspiration and ... just general inspiration youve shared. :) Thank you. I love your boots. You are beautiful. I can't believe it's been a year already! I remember the first time I "discovered" your blog; I went back and read all the posts :) here is to many many more years! Happy blog birthday! Beautiful photos! Happy birthday Running on Happiness! Love what you do and cannot wait to see many many more blog birthdays to come! Congratulations on the one year mark! Congratulations! I really like your Blog, especially your outfit posts, I think your really look great. A very, very happy blogibirthaversary to you both! I only started blogging in April of this year and I love it so much. I find your blog full of inspiration--both sartorially and spiritually. You are definitely one of my faves and I hope you have many more years of blogging ahead! I'm a new follower as well! Congrats on your blogiversary! To many more! Happy Blogversary! So fun that your little gem has been around for a year - congrats! Congrats! Love your blog and your amazing style! Happy Blog Anniversary! You are such an inspiration for us new bloggers!!! Congrats on one year- you are wonderful. congrats on the one year, you have a super wonderful blog and we can all tell just how much you love it and return here we are!! keep up the great work! Yay congrats for the blogversary, you really have a fantastic one! 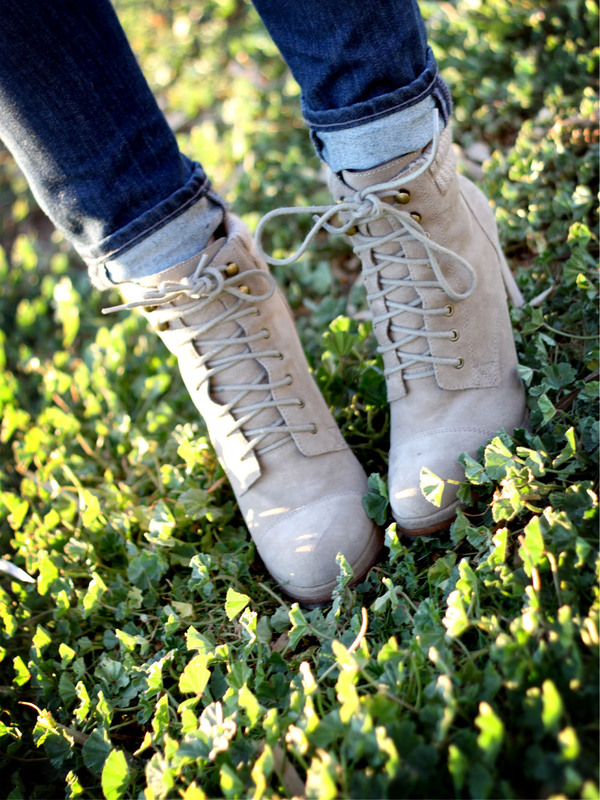 Love the look, very inspirational, cute boots! that army vest is so amazing with the leopard print top. i love how casual it is! Congratulations on your year! You're a true inspiration! Happy Blogaversary! You're doing such a great job! i can't believe you've only been blogging for a year! that's incredible because you've garnered such a huge following and take such amazing pictures. i'm sur ethis is only the beginning of your success! Your blog is soo lovely, happy one year! More great opportunities and adventures with/from your blog to come! Lovee this outfit. Great shoes, and want a fatigue vest like yours!!! 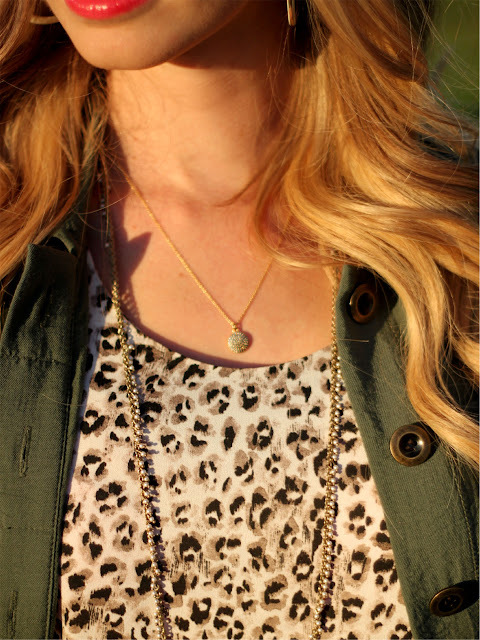 GREAT leopard + vest combo! Love! Love! Love! Congrats! You are a daily inspiration to me - thank you! Congratulations! Your blog is beautiful. Keep up the great work and enjoy the next year! Love that lip color!! What is it called! ?